Are you on the lookout for some great gift ideas for a travel mad family member or friend? There are so many beautiful books available which will make wonderful presents. 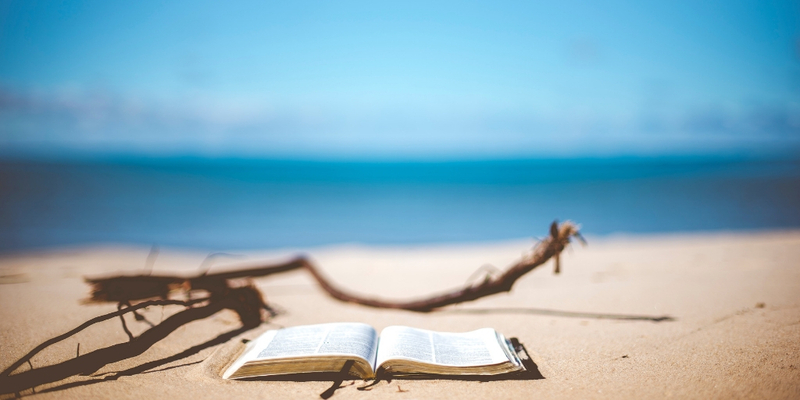 I have chosen some of my favourite travel books to inspire wanderlust. 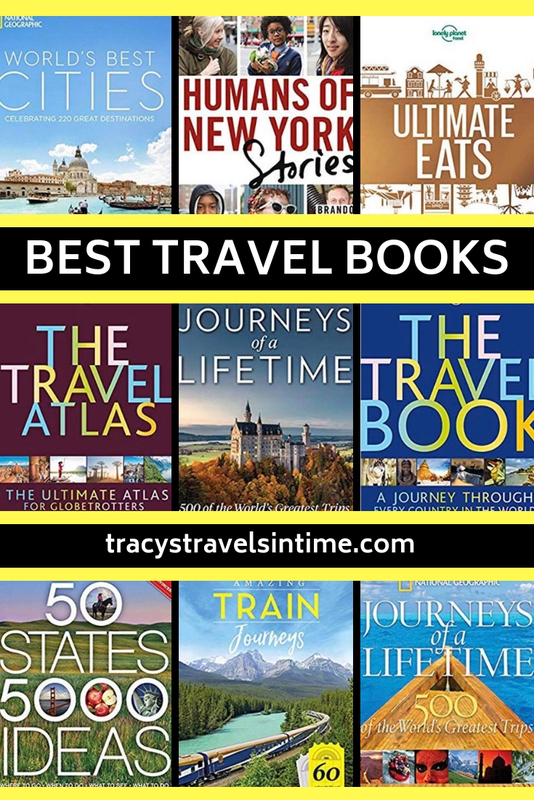 With some of the most popular travel themes including maps, cities, food, people, train travel and history included in my selection there is guaranteed to be the perfect book (or more) for you or a loved one on this list. 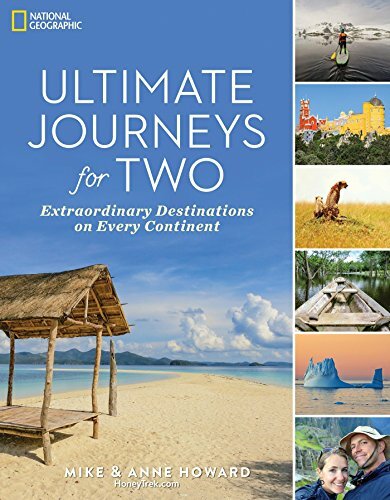 Give a gift of wanderlust with some of these top travel books on the market this year. 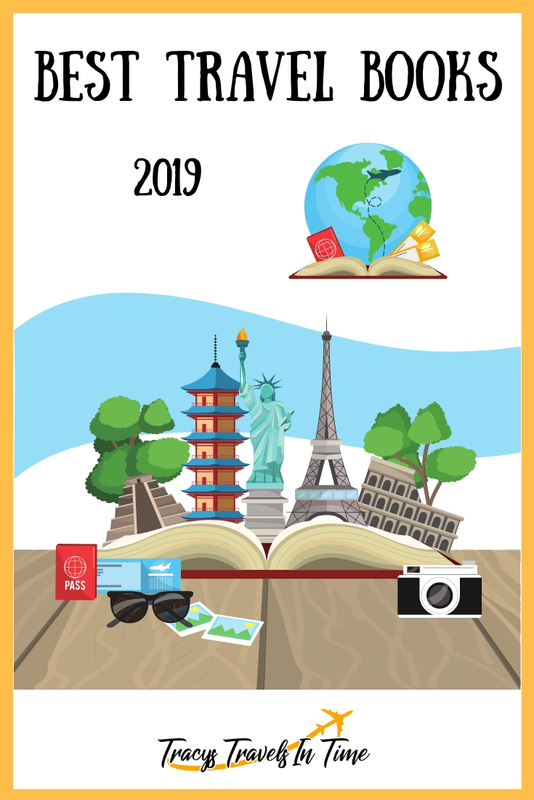 At the top of my Christmas list this year is Lonely Planet’s “The Travel Book.” This stunningly illustrated book takes you on a journey around 230 countries and is an essential travel reference book for everyone. 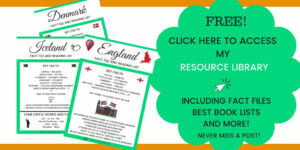 Each country is profiled with details of when to visit and what to do and see as well as a map and interesting facts. This 448 page book will make an amazing gift and is my number one choice this Christmas! A number one bestseller Humans of New York started in 2010 as a blog and soon developed a fan base of millions. 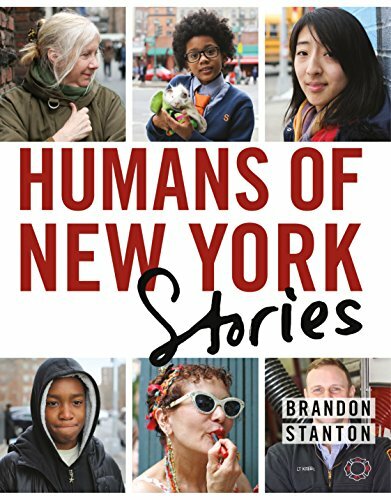 This is the book based on the blog and showcases through portraits and stories the lives of New Yorkers. If you, like me, love learning about the lives of people around the world then this book is for you! An ideal gift for the newly weds or empty nesters in your life. Organised by type of destination (beach/mountain/desert etc) this is the perfect gift for those traveling couples who love exploring the world. I think this may form the basis of new bucket list journeys for me as it includes so many amazing possibilities that I hadn’t even considered. 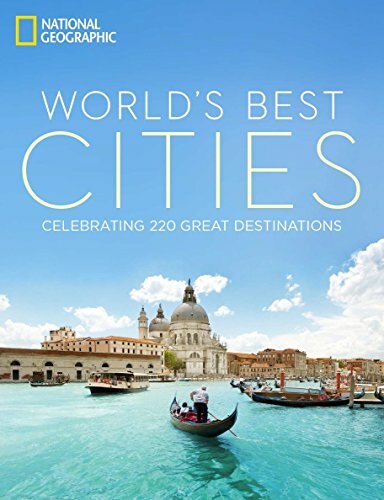 This book also includes 22 fun Top 10 lists such as top elevator rides, ancient highways and bridges to walk across. 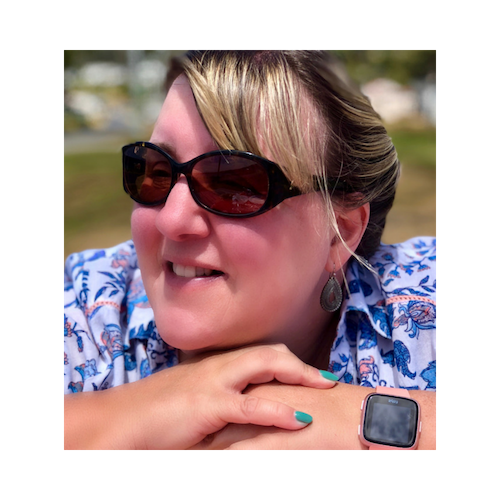 Who doesn’t love trying new foods when on holiday! 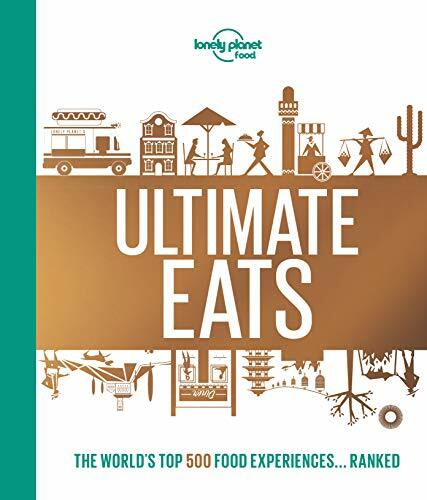 This book lists the top 500 food experiences you can have around the world. How many have you tried and which is your number one culinary experience from your travels? 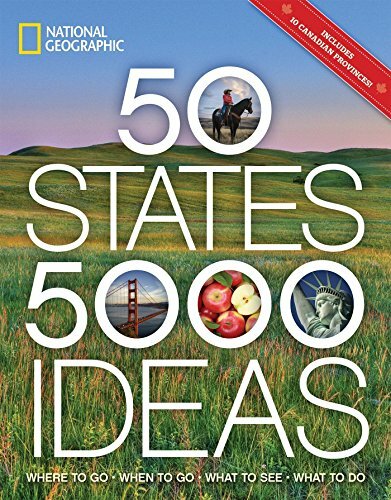 If you live in the US or are planning a trip there this book showcases the best travel experiences you can have in every state. Find out fascinating facts about every state and get planning that vacation! I make no secret of my love of cities. I adore the cosmopolitan atmosphere and the craziness of them. 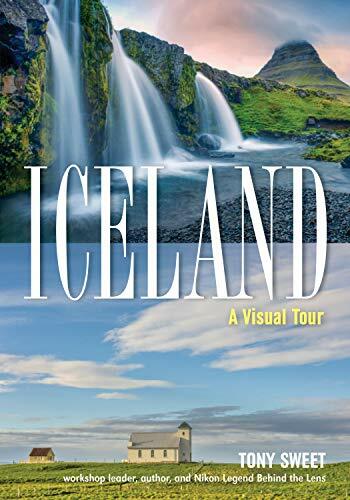 This is a great choice for those who dream of visiting far off cities such as Paris, Rome, Tokyo, Venice, Cape Town, amongst others. A perfect compliment to my Insider’s Guide series this is a must-buy for me this Christmas! Arm-chair travelers and dreamers of the world unite – this is the perfect choice for us! 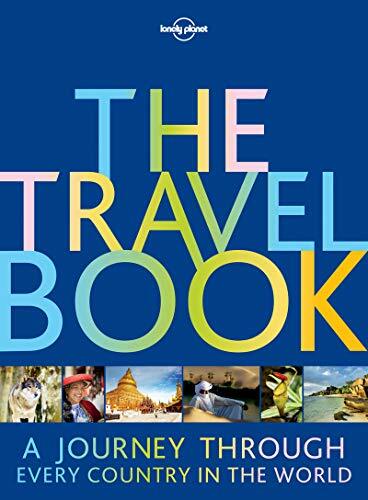 The perfect gift for those travel lovers with a thirst for knowledge whatever their age. 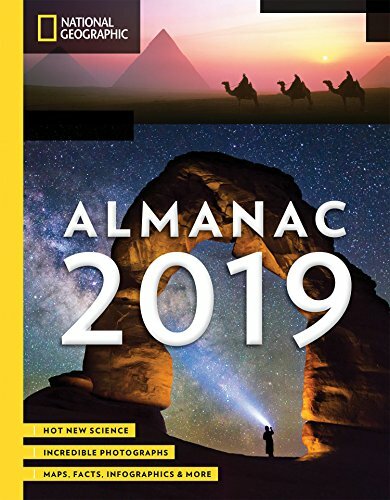 Learn all about the world around us in this fantastic almanac for 2019. Love history? Love maps? This is the perfect book. For travelers who want to understand more about the world we live in today this book is the ideal gift. 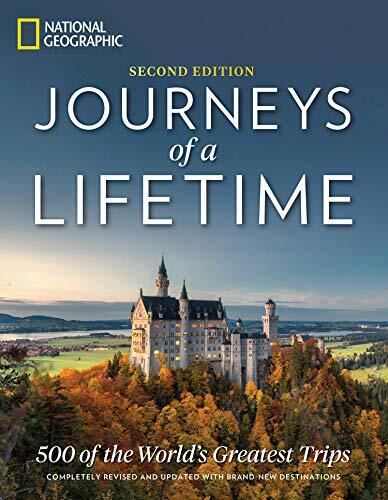 Learn about how the countries we travel to came to exist – how human history has shaped the world as we know it. 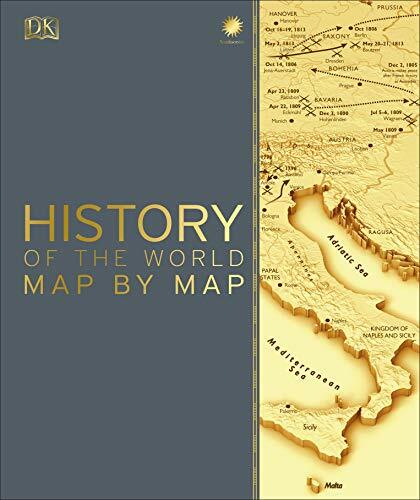 Containing more than 140 detailed maps this book tells the story of pivotal events and episodes in world history. 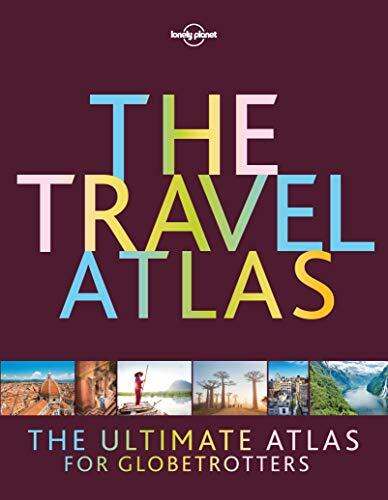 Explore the world and plan your next trip with the help of this fabulous book from Lonely Planet. Itineraries accompany maps showcasing every country on earth. For lovers of maps this is an ideal gift! 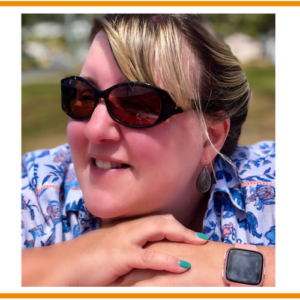 As anyone who visits my website will know I love train travel and would use trains for every trip if I could. Like all train lovers I have a bucket list just for the train journeys I wish to take. 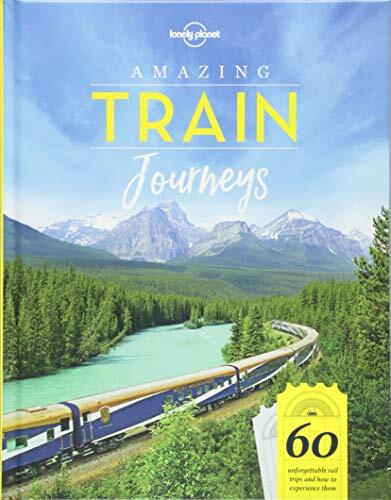 This book includes some fantastic inspiration for those seeking a trip on some of the most scenic train journeys around the world. A perfect gift for the train lover! 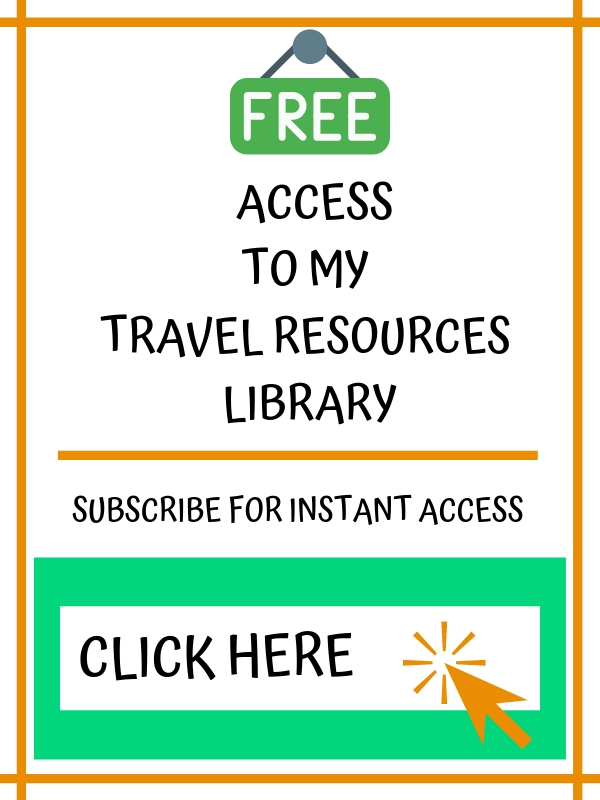 Sign up now for your free trial and two FREE audiobooks!